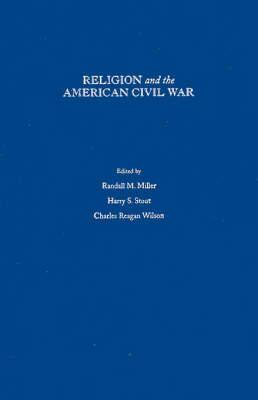 The sixteen essays in this volume, all previously unpublished, address the little considered question of the role played by religion in the American Civil War. The authors show that religion, understood in its broadest context, as a culture and community of faith, was found wherever the war was found. Comprising essays by such scholars as Elizabeth Fox-Genovese, Drew Galpin Faust, Mark Noll, Reid Mitchell, Harry Stout, and Bertram Wyatt-Brown, and featuring an Afterword by James McPherson, this collection marks the first step towards uncovering this crucial yet neglected aspect of American history.